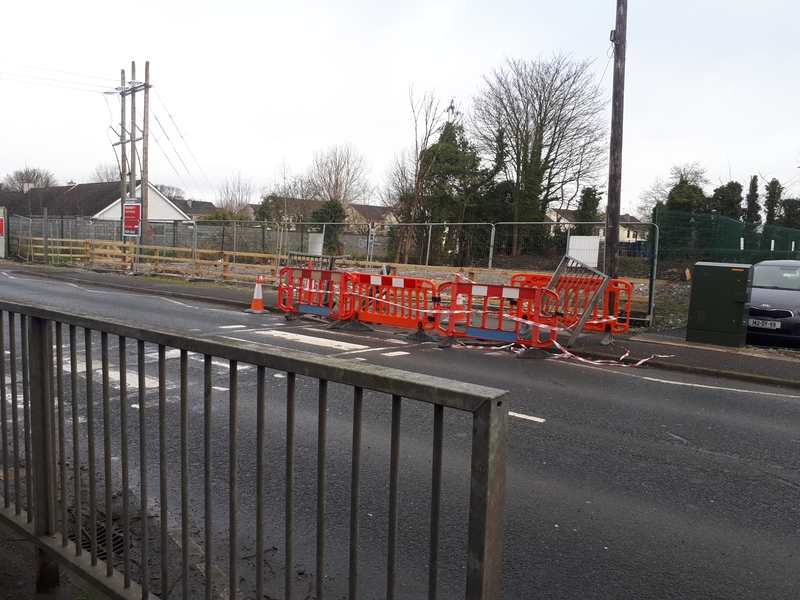 A motorist had a lucky escape in Offaly on St Patrick's Day after crashing through a zebra crossing barrier. According to gardaí, the crash occurred at approximately 8.30am on Sunday morning, March 17, in Tullamore. 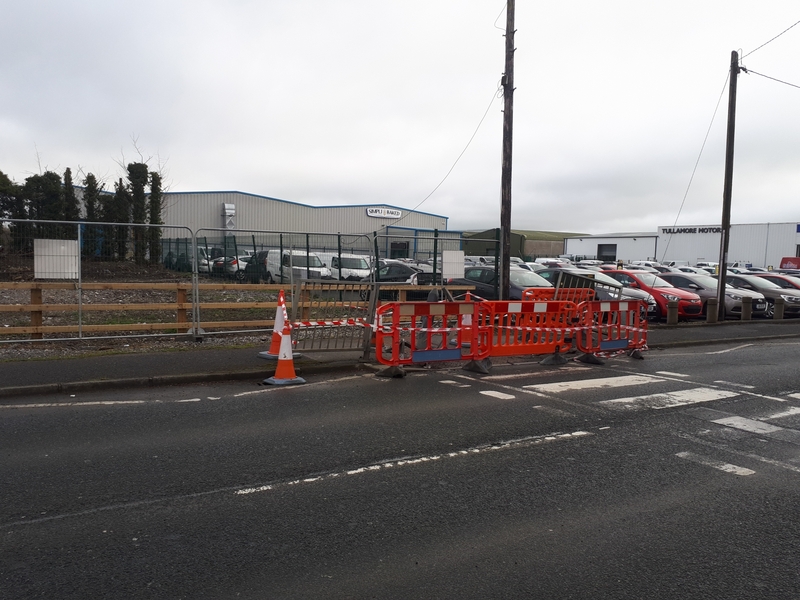 It occurred on a zebra crossing on Church Road in the town, outside the Gaelscoil and not far from Tullamore Motors. Gardaí confirmed to the Offaly Express that it was a single-vehicle collision and no injuries were sustained. They also said no arrests were made as a result. A pole holding a safety beacon as well as protective railings were destroyed in the crash. Temporary bollards and tape have been placed at the scene in order to secure it from the public. People are being told to exercise caution in the area and to avoid using the crossing until it has been repaired.